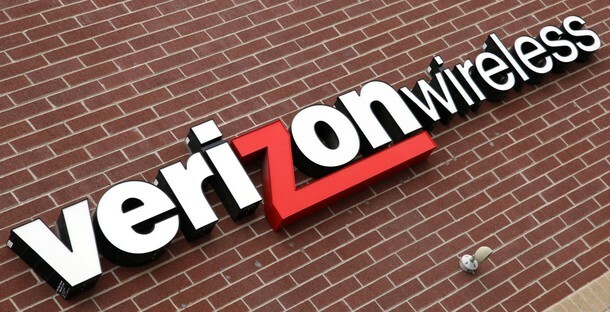 Verizon’s chief financial officer, Fran Shammo, just spilled gas on the fire confirming the U.S.-based red carrier’s interest in the Canadian wireless market, calling it an “exploratory exercise,” the Financial Post reports. 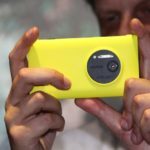 “So again, cautiously looking at it, not ready to make the announcements today and we continue to explore and have discussions, but at this point it’s really just an exploratory exercise,” he said during a call with analysts after the company reported second-quarter profit that beat estimates after gaining more wireless subscribers on long-term contracts. Since the federal government relaxed the rules for foreign investment last year, Verizon has multiple advantages when entering the market. If the rumours of its $700 million bid for Wind Mobile are true, as well as its interest in participating to the forthcoming 700MHz wireless spectrum auction combined with the buying power of the company, Verizon could indeed pose as a threat for Canadian incumbents. Those incumbants, by the way, are increasing prices as they adhere to CRTC’s new wireless code requiring them to dump three-year terms. First, there is the advantage of fully owning Wind Mobile because the struggling wireless startup retains only a small fraction of the Canadian wireless subscribers, roughly 640,000. This could go up to almost 1 million if Mobilicity agrees to be acquired by Verizon (and I don’t see anything stopping the Catalyst Capital Group in this case). The second advantage comes from the first one: during the wireless spectrum auction, Verizon can acquire two blocks of spectrum instead of one because it will be treated as a new entrant that has below a 10% market share. This could fuel organic growth. Third, as Shammo pointed out, about 70% of the Canadian population is between Toronto and Quebec, which is adjacent to the Verizon Wireless properties. Now, what could be a real killer is adopting two “uncarrier” moves if it enters the Canadian market: Verizon could drop roaming fees (such as required by law in the European Union starting next year) at least on its own network, and, secondly, it could introduce the recently launched “Edge” program, which enables early upgrades.